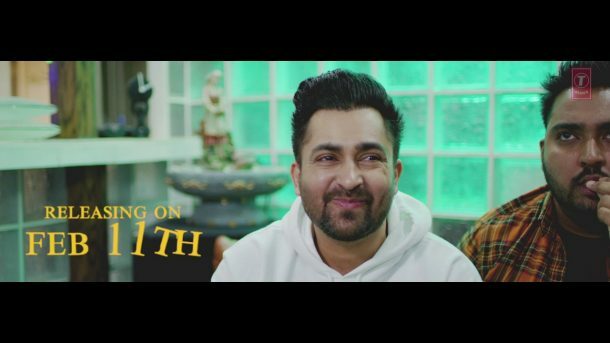 Presenting song teaser of NAUKAR, the lastest punjabi song of 2019 by Sharry Maan. The song is composed by Nick Dhammu while penned by Ravi Raj. Full video releasing on 11 Feb 2019. For Latest Punjabi video’s and songs stay connected with us! !